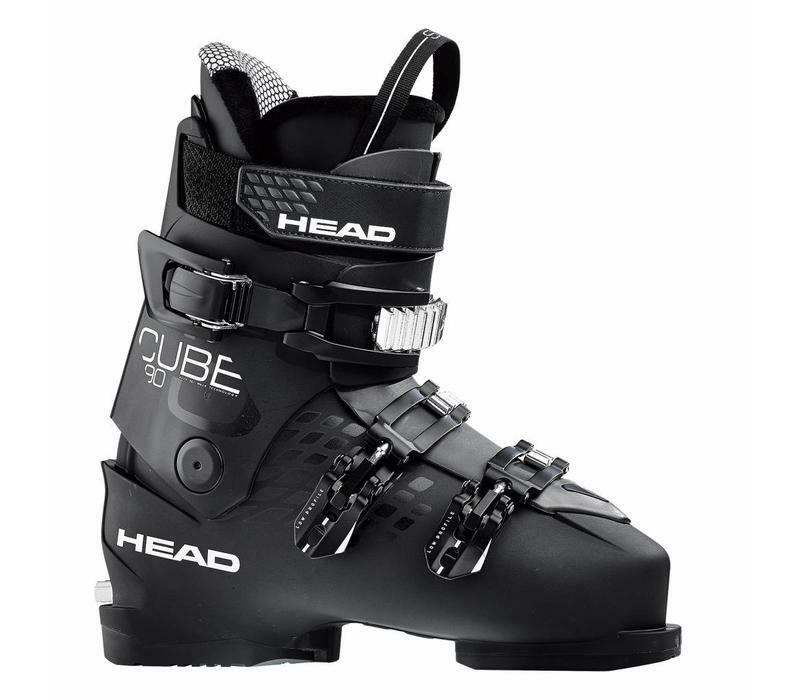 The brand went to town on the Cube 3 90 to create a smooth riding, easy entry, wide last allride boot for beginner skiers. A heat mouldable liner delivers the boots custom fit and performance enhancing functionality, while their easy-entry shell with form fitting, micro-adjustable buckles delivers direct power transfer and ski response for progressive skiing. The boot is also equipped with binding-activated auto ski walk technology, a cushioned heel and grippy sole to make it ultimately versatile and easy to wear. 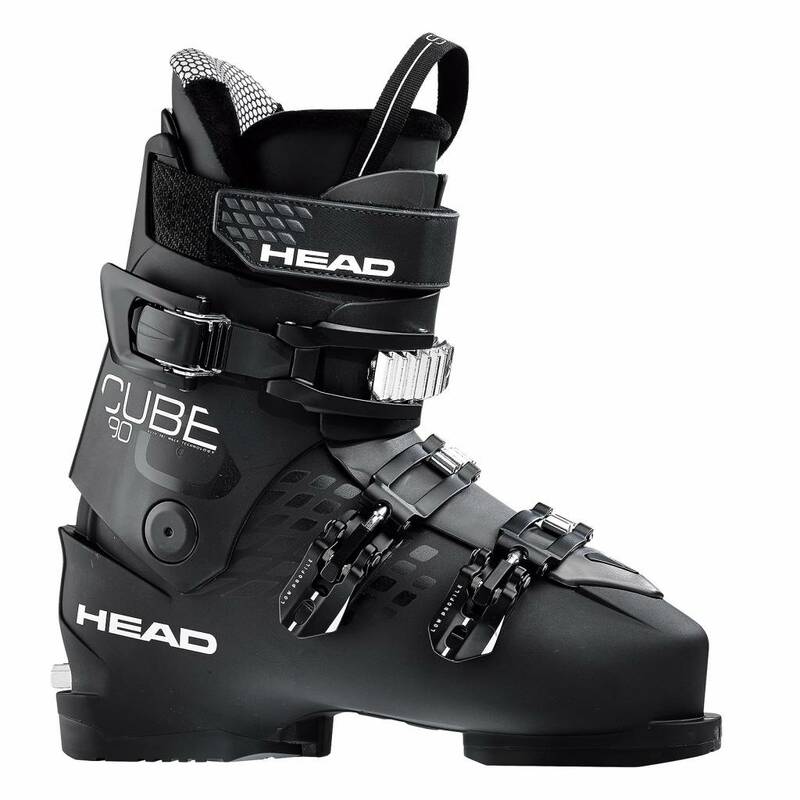 In short the CUBE3 90 combines all-access comfort with progressive Head performance.